Have you ever been shunned for your faith? 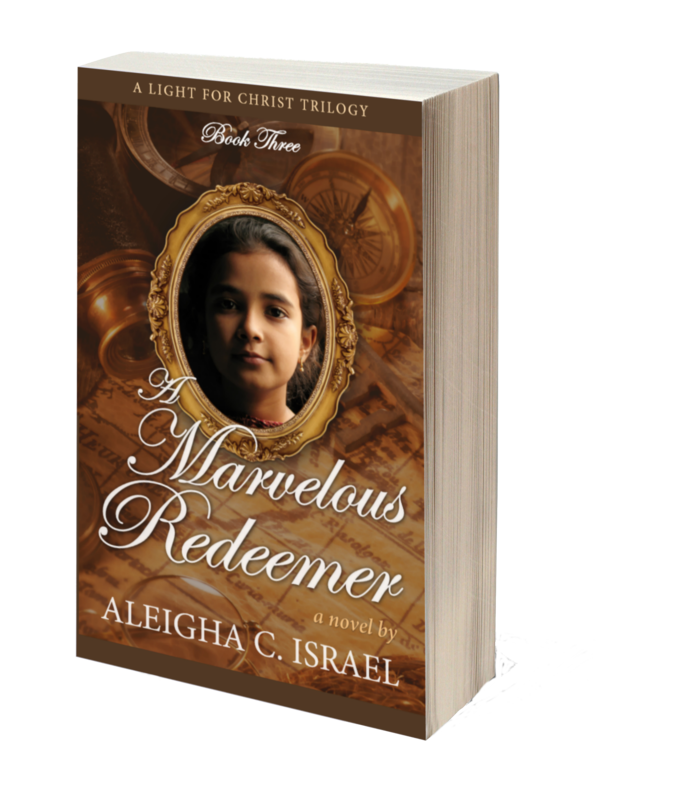 Amira has in the book Aleigha Israel recently released. And that isn’t the only problem she will face in life. Find out more about the book and be sure to check out the giveaway. She knew the decision would change her life. But she didn’t know she’d have to fight to survive.